Why are more businesses choosing to use SIVTECH? SIVTECH has a commitment to provide honesty and reliability in the service industry by developing long-term business relationships with its customers. 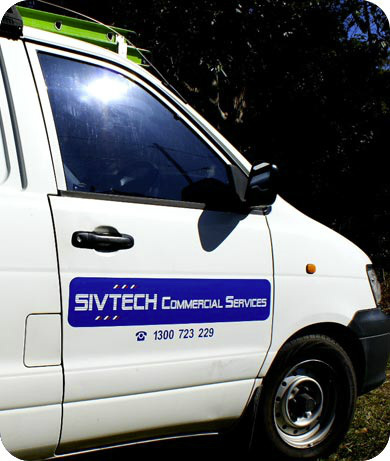 Implementing efficient modern control procedures with dedicated account and process management has given SIVTECH a reputation of which we are very proud of. SIVTECH is a Quality Assured ISO9001:2015 certified company. Reach out today to discuss your specific needs on 1300 723 229. 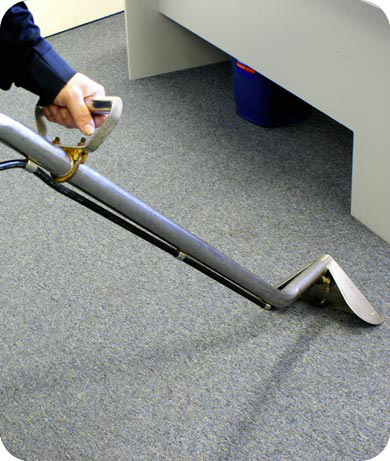 Our Commercial Carpet Cleaning system is a hot water extraction system commonly known as steam cleaning, as opposed to dry cleaning or shampooing. 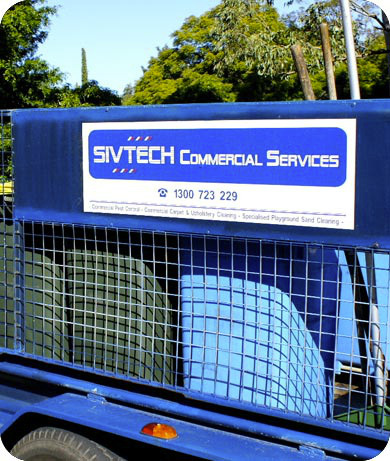 SIVTECH Sand Cleaning equipment is all pedestrian operated, is state of the art and is designed to sift and screen all material eliminating most trash, including glass, cigarette butts, animal droppings, leaves, twigs, nails, bottle tops and needles. 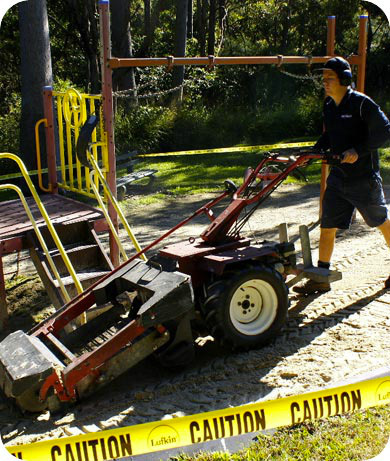 Regular sand and softfall cleaning is a safety initiative. SIVTECH Carpet Cleaning system is a hot water extraction system commonly known as steam cleaning, as opposed to dry cleaning or shampooing. 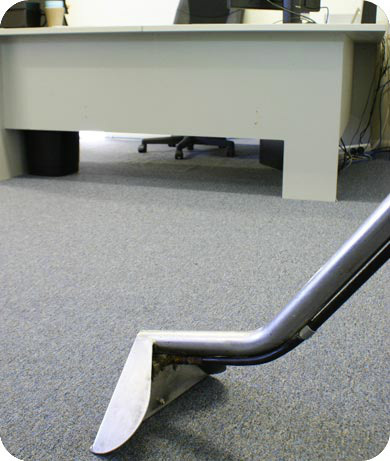 Steam cleaning is the only form of cleaning recommended by all carpet manufacturers. 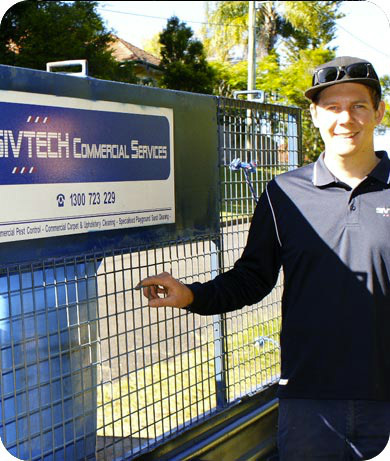 SIVTECH Pest Control specialises in providing tailored pest control solutions to both commercial and corporate customers. The service takes into consideration the need for regular account management and accurate auditable reporting to ensure that service delivery is consistent with benchmarks set by us, our customers and external organisations of the likes of HACCP, AQIS and the relevant governing legislation.